King Country Quarries have a large range of landscaping products for your property, garden or commercial premises. 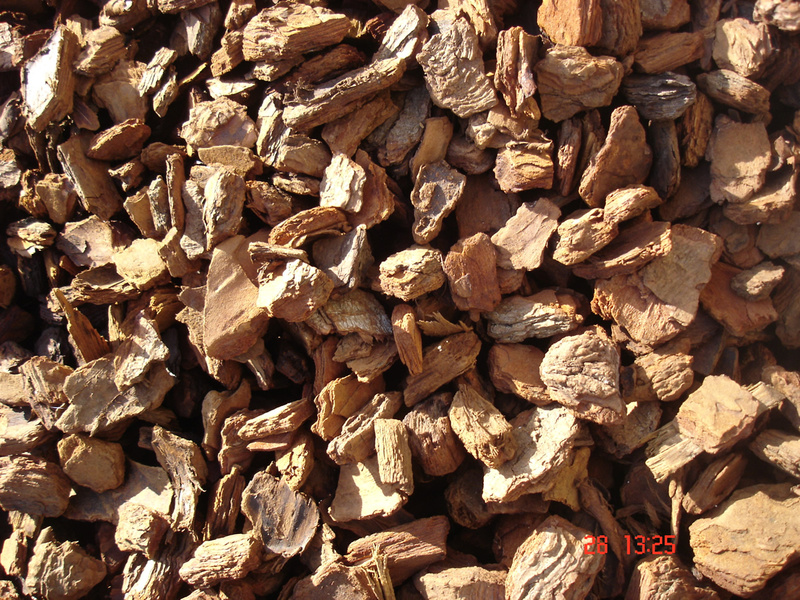 Bark/wood products: These products will enhance the appearance of your gardens while helping to retain moisture and help in the suppression of weed. Bark nuggets. Red / brown in colour, sizing is at 50mm & looks very uniformed. 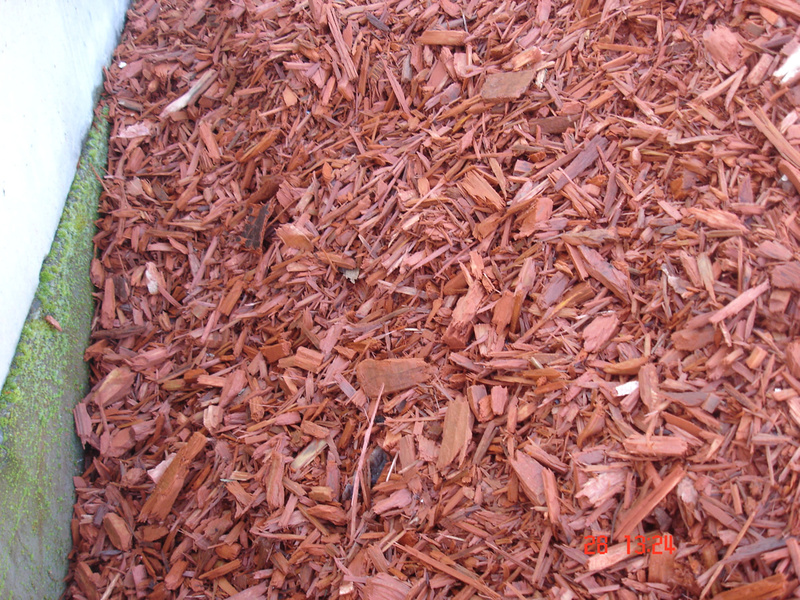 Bark mulch. A shredded stringy looking bark with a small nugget & other bark fines blended together. It is brown in colour & retains moisture well. Red wood chips. Made from wood pellets that have been chipped down & then dyed a strong red. Limestone products: sourced from the king country area. They can be used in a variety of areas from driveways, footpaths & gardens. Limestone fines. A very finely crushed lime used to help bind or to cap off driveway, footpaths etc. Forms a very solid cover when rolled in wet. 6/16 lime chip. We carry 6-16mm graded product. Used pathways, garden fetches & for growing watercress hydroponically. 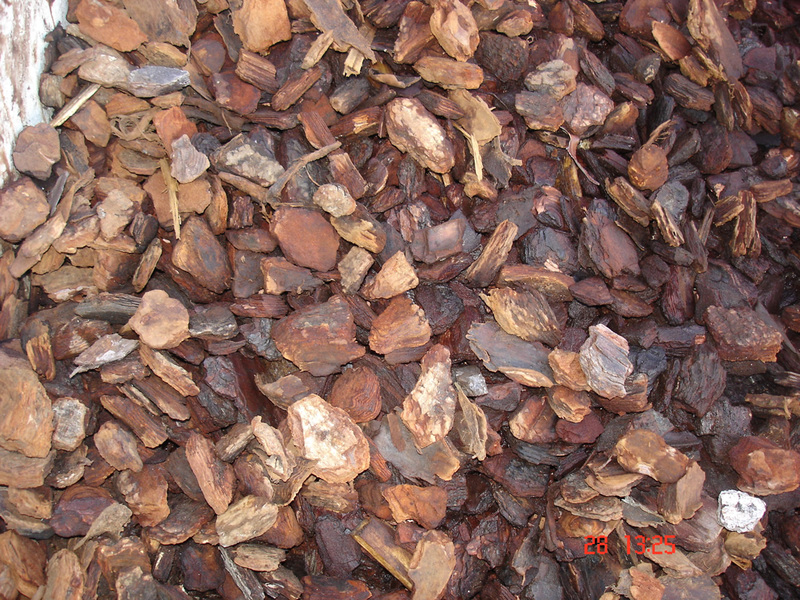 25mm lime Chip .We carry 25mm graded product. Used pathways, garden fetches & for growing watercress hydroponically. Soils/fill products: products that can be used for lawns or gardens. Crusher dust. A good cheap product for fill or for building, laying pavers etc. Topsoil. Toping up or creating new lawn & garden areas. Compost. For use in flower beds or veggie gardens can be blend with the topsoil in these applications as well. Our minimum purchase is 1 cubic metre or 1 tonne per load.